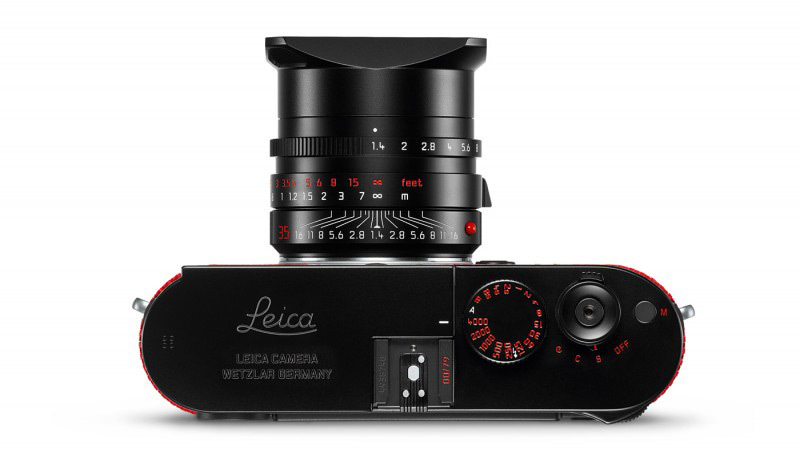 Leica introduces their M-System portfolio, which was designed in collaboration with artist and photographer Rolf Sachs. 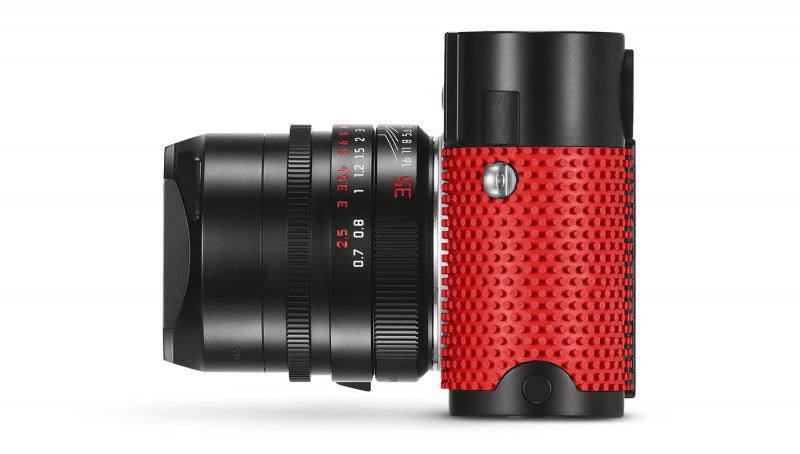 New Leica M-P (Typ 240) ‘grip‘ by Rolf Sachs (Leica M-P camera and the fast classic lens Leica Summilux-M 35 mm f/1.4 ASPH. ), unites legendary rangefinder technology with creative product design. The combination of unusual materials in an eye-catching choice of colour and classic design lends the camera a unique look and makes the Leica M-P ‘grip‘ by Rolf Sachs a true collector’s item. 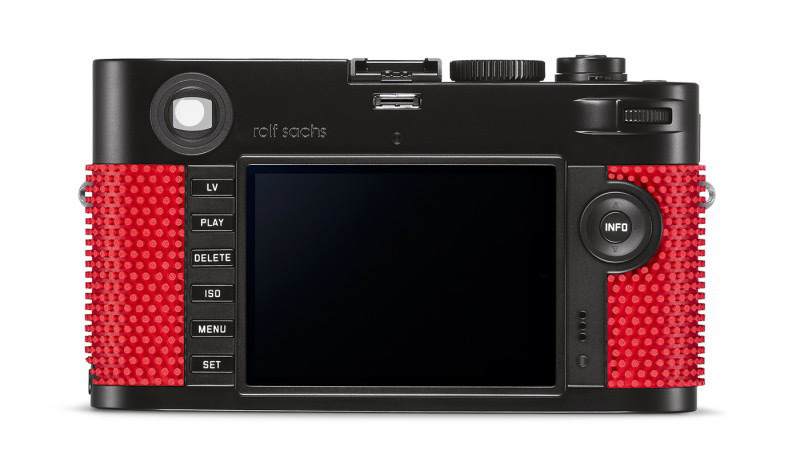 Various individual elements on the top deck of the camera are matched to the colour scheme of the Leica M-P ‘grip‘ by Rolf Sachs – the engravings on the accessory shoe, the shutter speed dial, the on/off switch, the video button and the style of the shutter release button are now picked out in red, rather than white. A ‘Rolf Sachs’ logo graces the back of the top deck as a signature of the designer. The engravings on the lens are also partially picked out in a shade of red. This special edition is strictly limited to only 79 sets for the worldwide market andis available exclusively at select Leica Stores.